Household water treatment (HWT) has the potential to play an important role in expanding access to safe water and reducing GI illness in developing countries. However, as a still emerging endeavor, the HWT sector would greatly benefit from more alternatives that better respond to the needs of end-users and a more comprehensive research agenda that sheds light into the complex interlinkages between behavior change, water quality, and health. 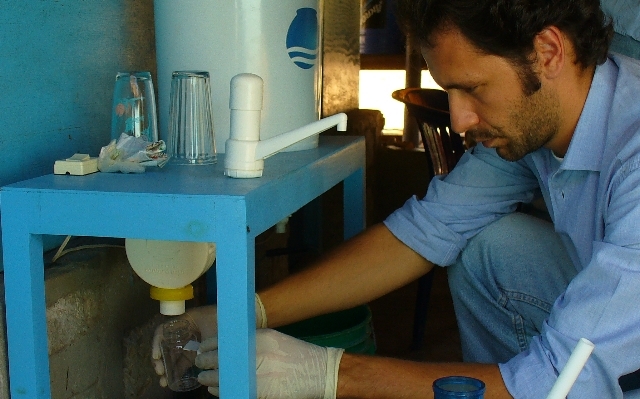 Fermin Reygadas will present his dissertation work designing and evaluating an ultraviolet (UV) water disinfection system for rural households. Fermin will highlight how the design process was enriched by the classroom-research-practice ecosystem that his team created through a partnership between UC Berkeley and Fundacion Cantaro Azul, a non-profit organization based in Mexico. Fermin will also present how his team carried out a randomized control trial that integrated impact evaluation questions to measure the efficacy of the UV system and the effectiveness of the program in creating the habit of consuming safe water, with formative research questions to understand how water gets contaminated in the household and what factors affect adoption and sustained use of the UV system. Fermin’s talk will conclude with a series of questions and reflections about the current challenges of HWT and the need for a new paradigm. 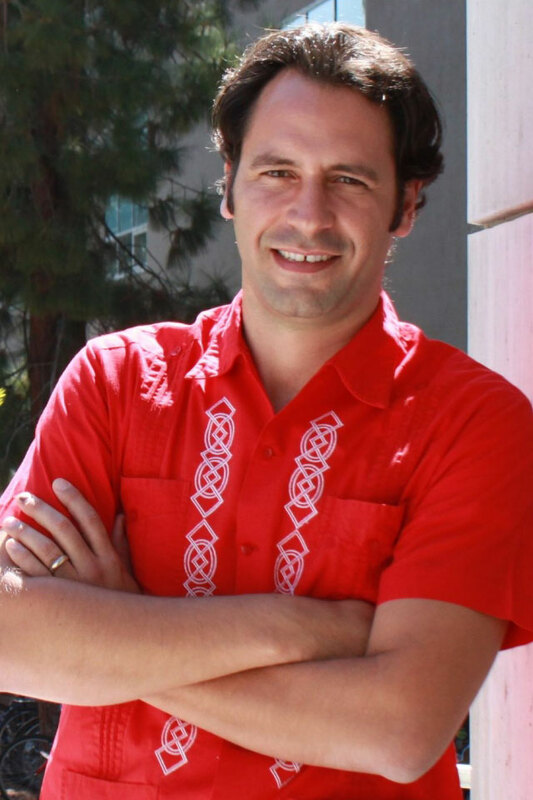 Fermin Reygadas is a PhD candidate at the Energy and Resources Group (EGR) in UC Berkeley, an Ashoka Fellow, and the Executive Director of Fundacion Cantaro Azul. Fermin has led and participated in several projects in Mexico, Bolivia, and Sri Lanka that have provided safe water services to over 10,000 people living in rural communities. His interdisciplinary and collaborative work has been recognized by the EPA’s Student Design for Sustainability award, the Sustainable Products and Solutions Program award, the Big Ideas at Berkeley competition, and as a finalist of the Prize for Water Adaptation Actions at the 6th World Water Forum. Fermin’s dissertation research has also been supported by CONACYT and the Blum Center for Developing Economies.